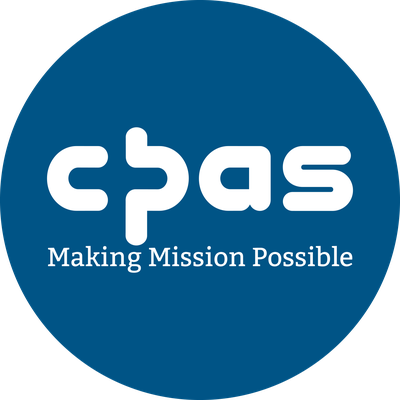 Local church mission is the heartbeat of CPAS. As an Anglican mission agency, we believe the message of the cross is real and relevant to all people and that effective local church ministry is the key to seeing men, women, young people and children come to faith in Christ. We make mission possible by developing Christian leaders through leadership training, equipping churches with much-needed resources to help them grow, running 90+ Venture and Falcon holidays for thousands of 8-18s each year and appointing evangelical through our patronage work. A short introduction to CPAS, an Anglican evangelical clergy mission agency. We've been helping make mission possible in local churches around the UK and Republic of Ireland since 1836.